Saving for a down payment can be a challenge. But it’s not impossible. While a 20 percent down payment isn’t necessarily the norm anymore, most loans require some money down from buyers. 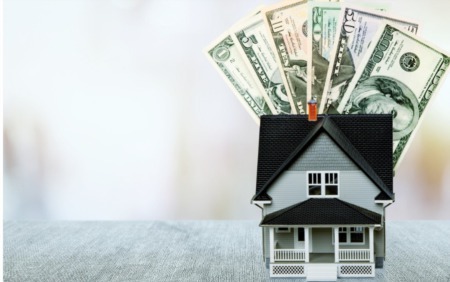 Coming up with these funds can be a sticking point on the path to homeownership, especially when you consider that a 10 percent down payment on a $230,000 home requires having $23,000 in cash. 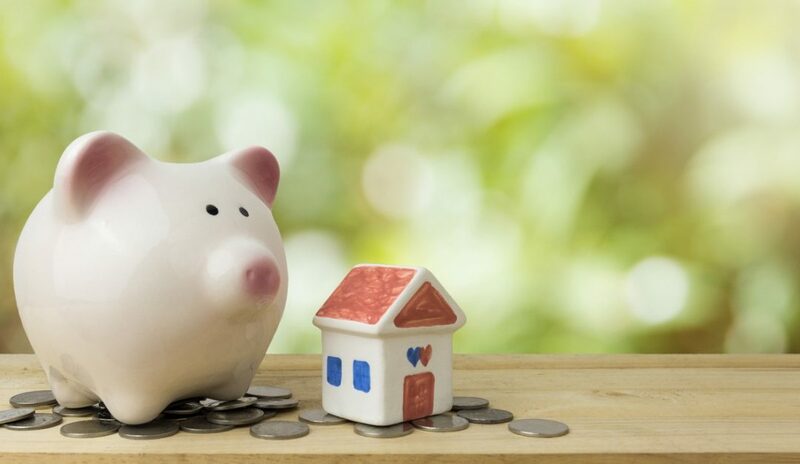 If a home purchase is on the horizon, here are a few ways you can begin saving for a down payment before crunch time sets in. While you may already be doing this for your retirement account, a college savings account for your child, or any other savings account for a long-term goal, set up a separate automatic savings account at your bank specifically for a down payment. This will ensure that money is automatically transferred from your checking account on a regular basis. If you’re buying a home with your spouse, be sure to put the new account in both of your names—and require that both of you need to approve any withdrawals. Alternatively, you could set up a brokerage or investment account and buy low-risk investments for a year or so to truly make your money work for you. This may be an obvious move that you’re already taking advantage of, but it can’t hurt to double check what you’ve done and see if you can cut anything else out of the picture. To get started, take a look at your finances and see what you can cut back on—or eliminate entirely. Also, work on paying off high-interest credit cards first. If you’re still struggling to save, you may want to consider asking relatives for help. Whether your parents are willing to gift you money so that you have enough to cover the down payment on your dream home, or relatives offer to step in and provide a zero-interest loan that you can pay back over the course of a few years, be sure to understand everything that borrowing from the family entails. Another option includes borrowing against your retirement plan. Some 401(k) retirement plans have penalty-free withdrawals, while others allow employees to borrow against their savings to purchase a home. You’re basically repaying yourself for the loan, but it’s critical to pay it back in a timely manner, as waiting too long could hurt the balance of your retirement account. These options can be tricky, so don’t commit to them unless you’re 100-percent comfortable with everything that comes along with them. This article is intended for informational purposes only and should not be construed as professional or legal advice.